G-Land is the first in an on-going series titled, “Heroes, Myths, Legends and Lore” that examines the magic and mystery of wave riding. Watch out for tomkats!? These little blighters (antlike beetle) release a nasty and irritating discharge when angered. The resultant skins ‘burn’ is almost vesicular in nature and not to dissimilar to certain spider bites. New Season underway- swell on its way!! This kit is designed to help keep travelers away from hospitals and continuing on their holiday. It’s suitable for people with various levels of first aid experience, from doctors through to a completely inexperienced traveler. It also be useful as a medical kit for your home, car or boat. Please download the Season Roster for 2013 by clicking this link. 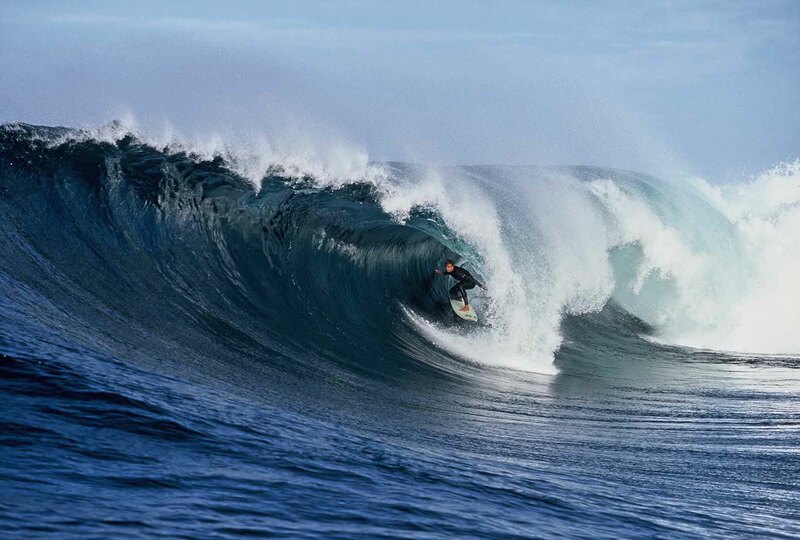 The 3rd Annual Surfing Doctors Conference was held from the 17th-21st of September 2012. 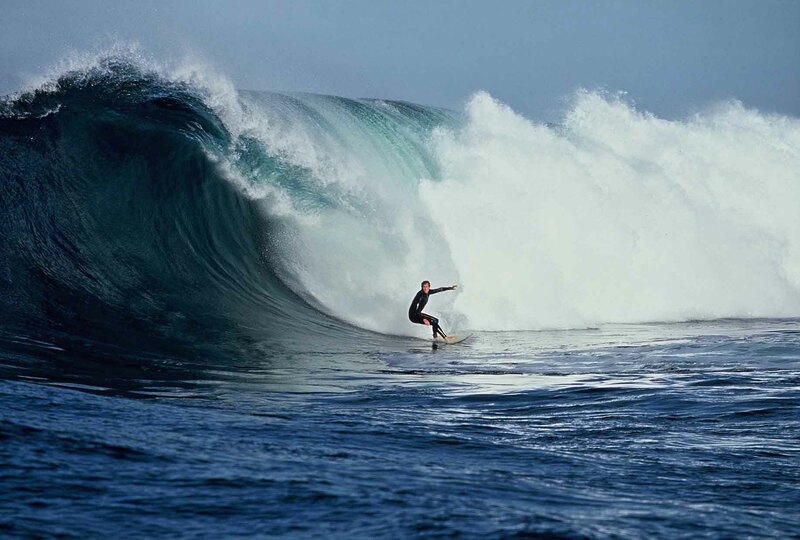 The setting was Grajagan Bay, East Java, Indonesia – affectionately known in the surf community as G-Land. A place ingrained in surfing’s history, a small settlement in dense jungle with a world-class wave out front. There is also a newly built infirmary to the pride of the visiting Doctors and the local community. I attended the conference along with a great bunch of likeminded medical folk with a full range of experience and qualifications from all around the globe. University of Western Australia. Completed 4th year undergraduate MBBS. Have deferred studies for 2013. Will resume 5th year in 2014.